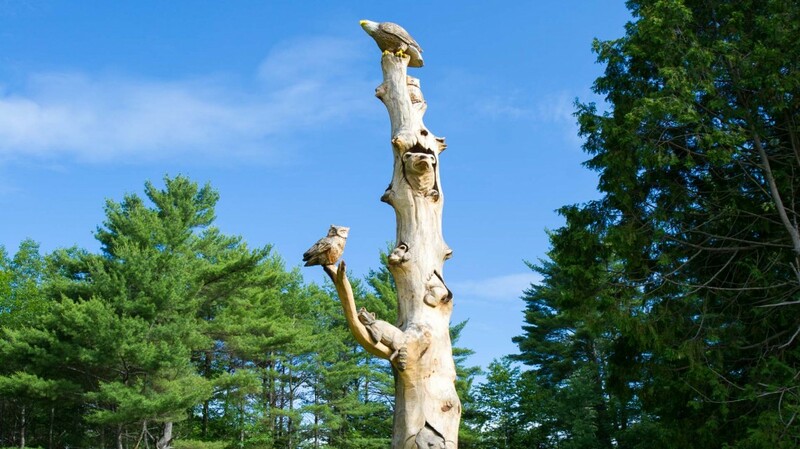 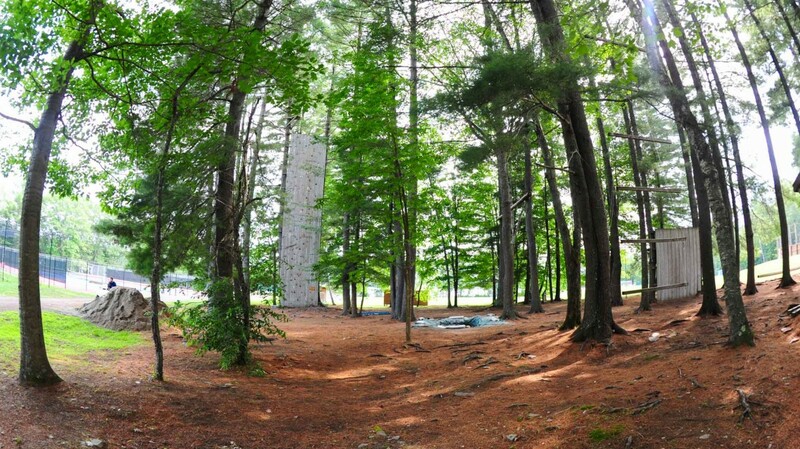 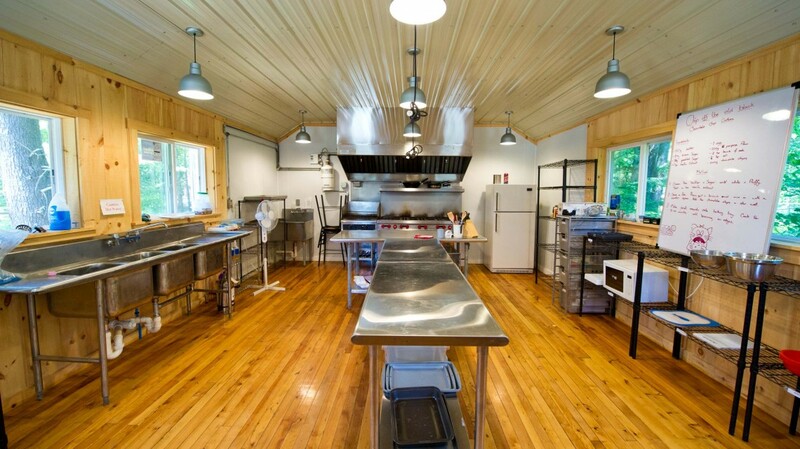 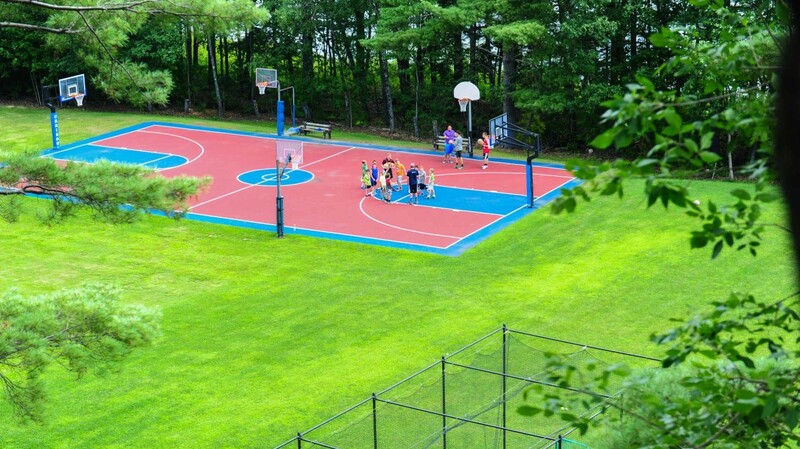 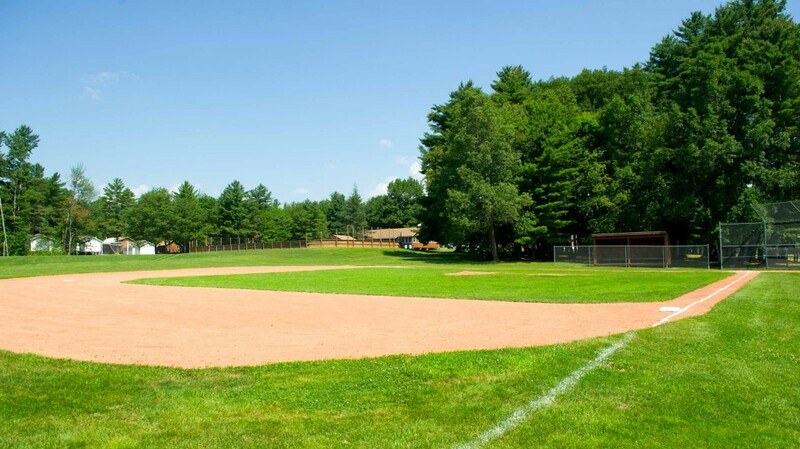 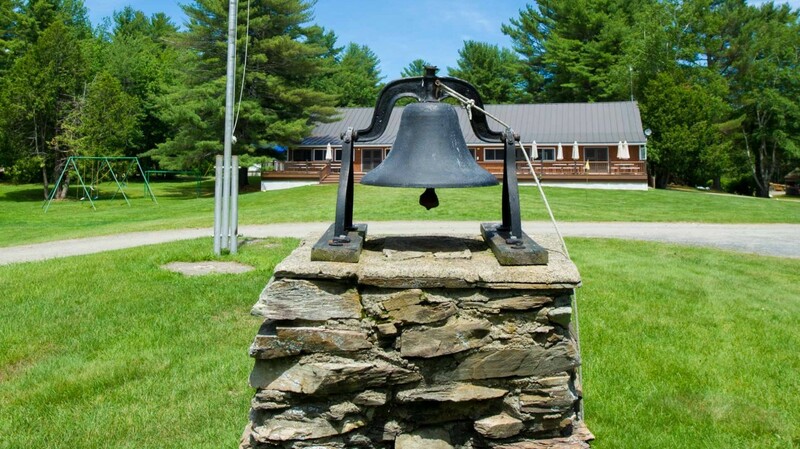 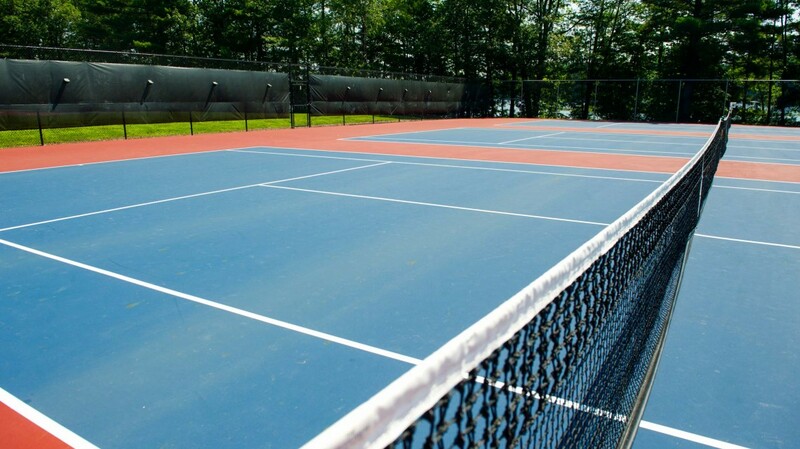 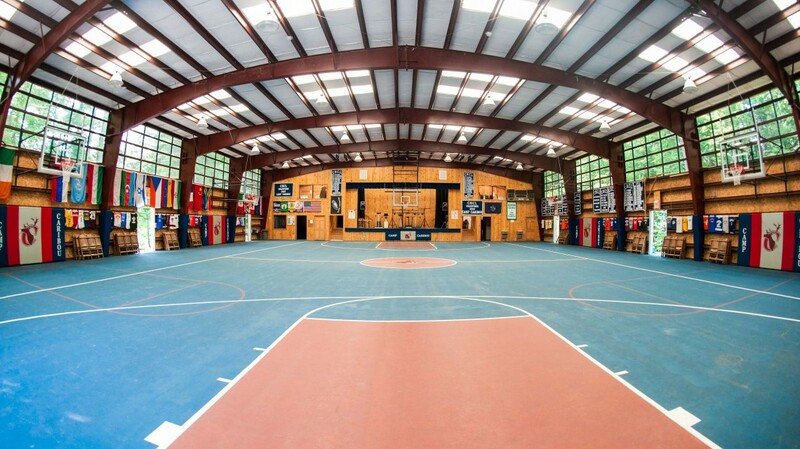 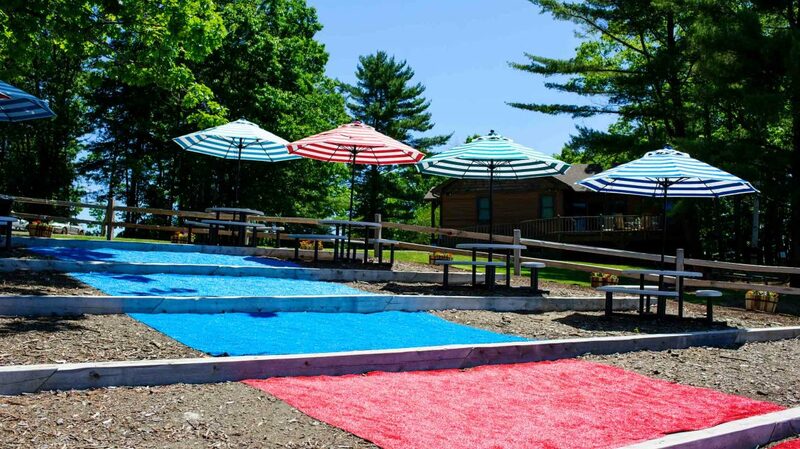 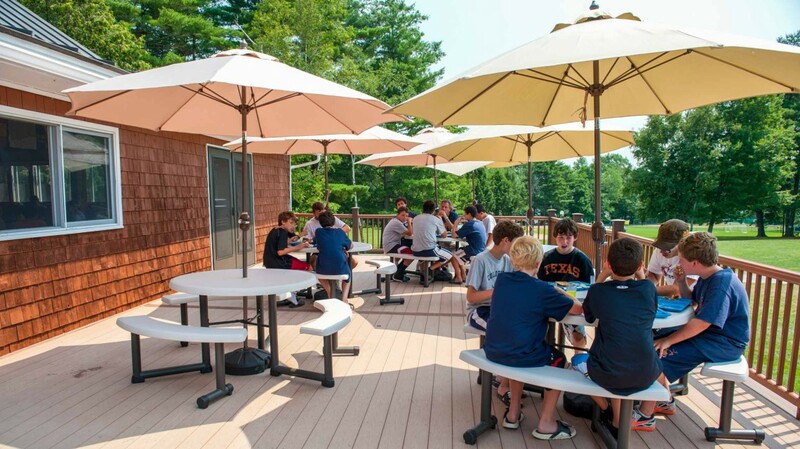 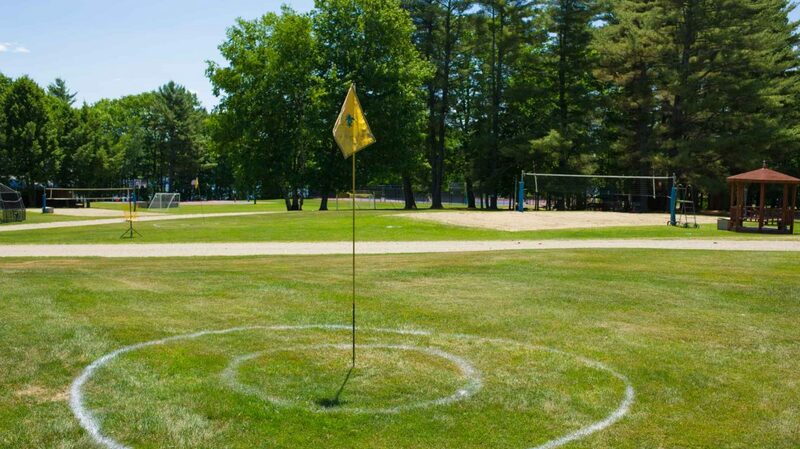 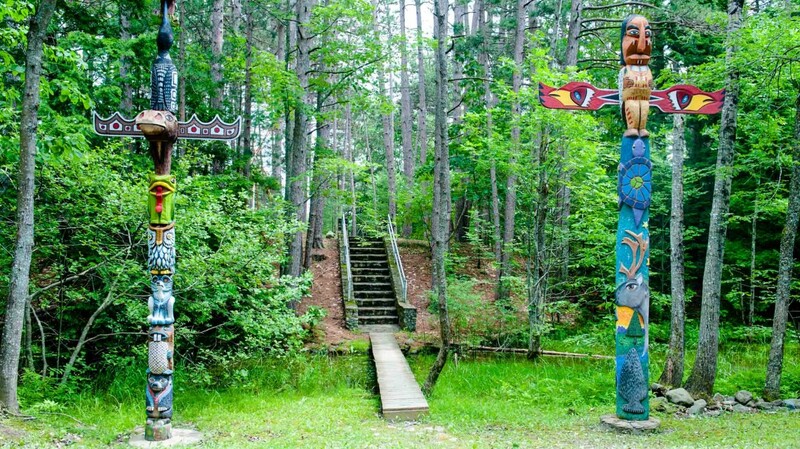 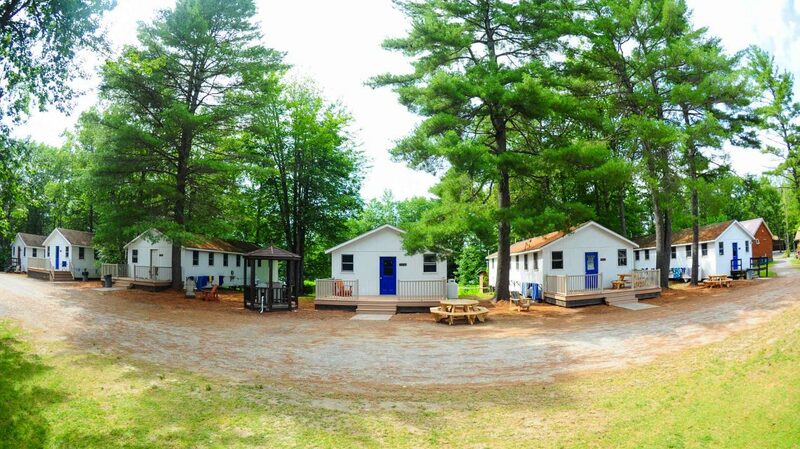 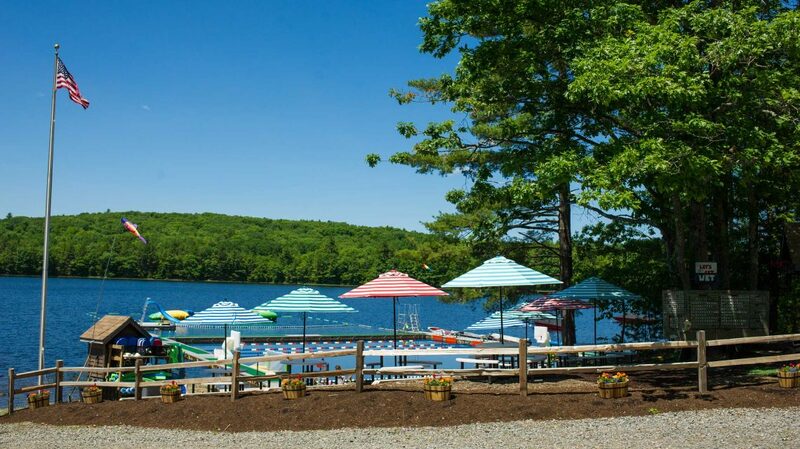 Camp Caribou is located a mile in on a private 200 acre peninsula. 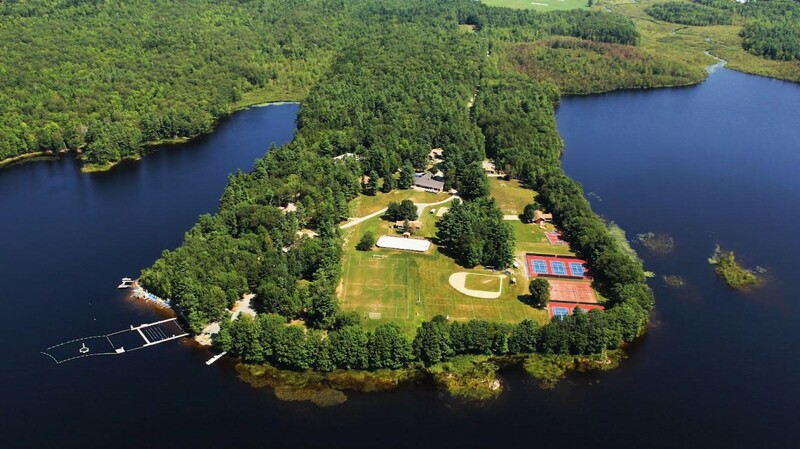 We are lucky enough to be the only camp on the lake, with a mile and half of private lake front. 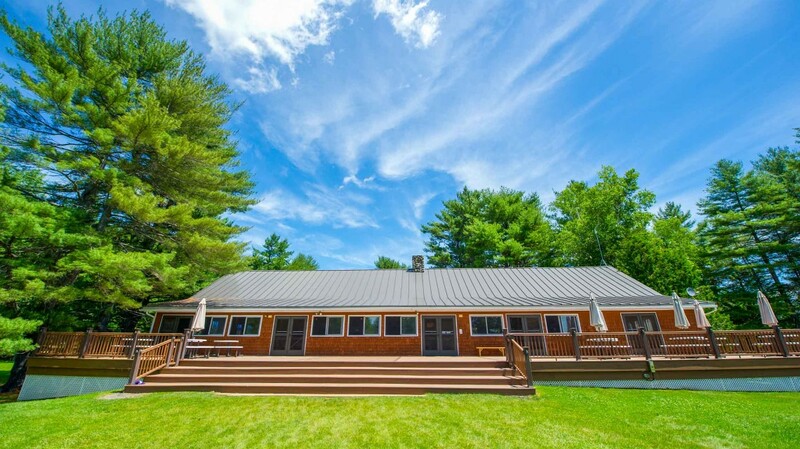 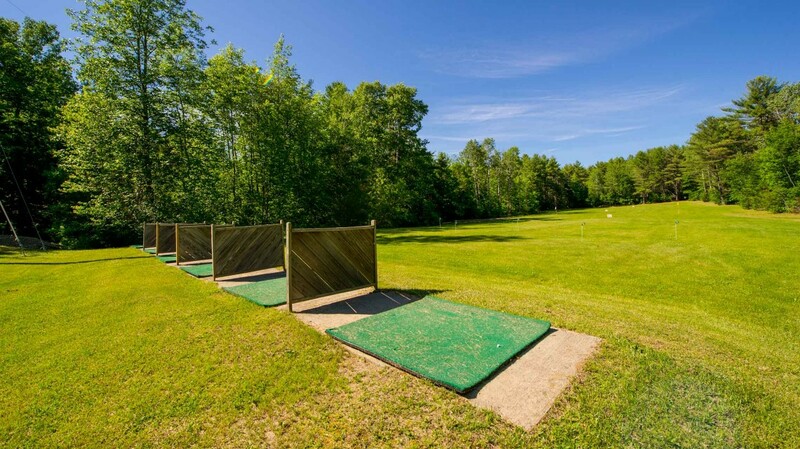 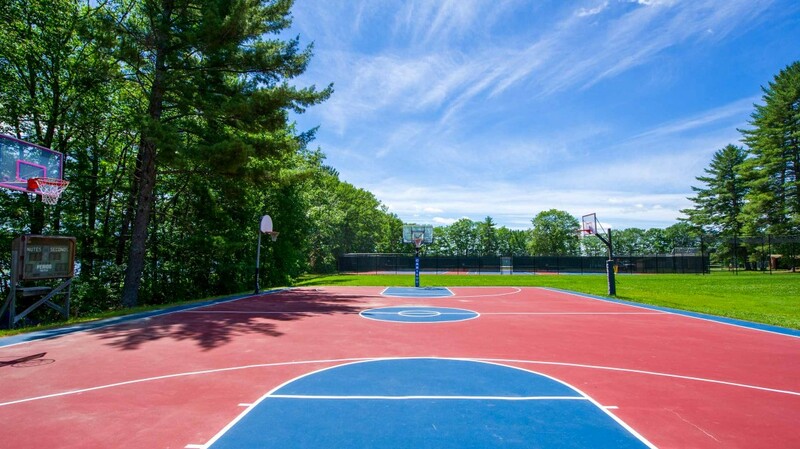 This unique property creates a nice sense of privacy and seclusion, yet is located only 5 miles from the wonderful city of Waterville, with access to Maine General Hospital, movie theaters, shopping, restaurants and more.